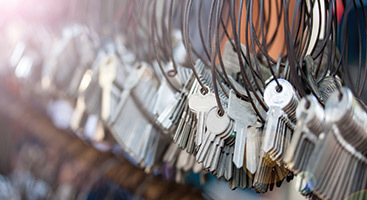 By always being hyper-focused on excellence in customer care, we’ve become the locksmith team relied upon by Shawnee’s residents and business owners for prompt, friendly and professional service. 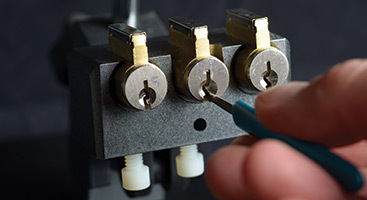 Equipped with state-of-the-art techniques and tools, our professional locksmiths are able to provide prompt response times and high-quality services whenever needed. 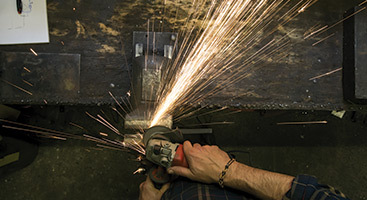 Not only do we provide 24-hour, emergency lock-out services for both home and auto, we provide commercial entities of all types with expert secured access recommendations, helping to ensure the safety and security of your assets and employees. Whether you’ve been locked out of your house or require an additional level of security, 24 Hour Budget Keys & Locks has the experience and background that Shawnee residents and business owners have come to rely on. Find out more by calling us at 913-244-1703.